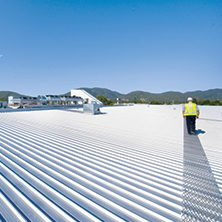 Your roof is your home and business’ primary protection against the elements, and that’s why it’s important to get the absolute best when it’s time to replace it. 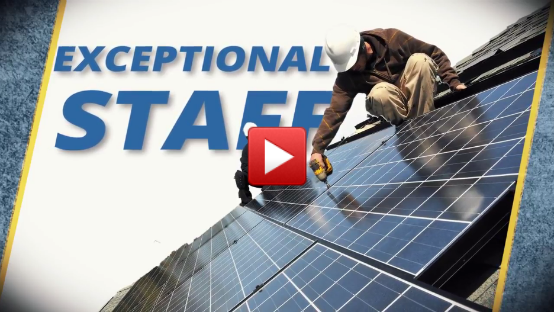 At Ace Solar & Roofing in Charlotte, we’re here to offer the best available roofing. 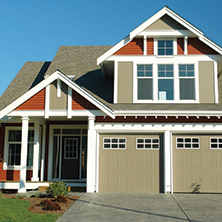 And, because we have so many options to choose from, we’re sure you can find the right roof for you at a price you can afford. That’s why we have our Best Value Guarantee that ensures you’re getting an exceptional value whether you’re looking for roofing repair or an entirely new roof. 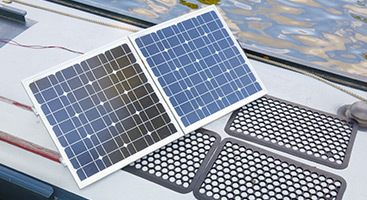 Let’s not forget about the solar panels we offer. 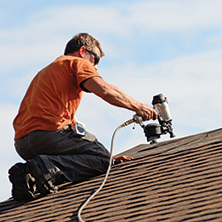 Not only will they protect your roof, but they’ll also end up paying for themselves. 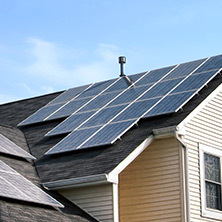 You’ll be providing your own energy, doing your part to protect the environment, and saving money in the long run! 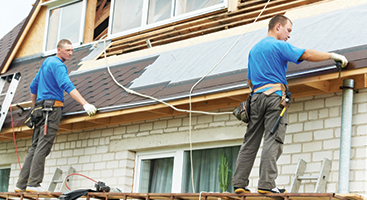 All it takes is one call; we’d love to talk with you about your roofing and solar panel needs! 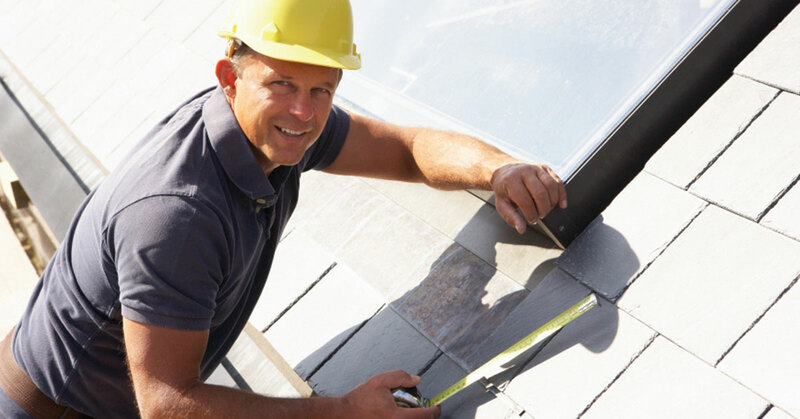 When it comes to roofing services, there’s no team you can trust quite like Ace Roofing!